The smallest of our chili bowl lineup, the small bowl of chili trophy is a great award for any chili lover or chili cook-off contest. Check out all of our Chili Awards in our chili category right HERE. This small bowl of chili would make a great third place with our Medium Bowl of Chili Trophy for 2nd place, the Large Bowl of Chili Trophy for 1st place, and the Super Chili Trophy for grand prize! 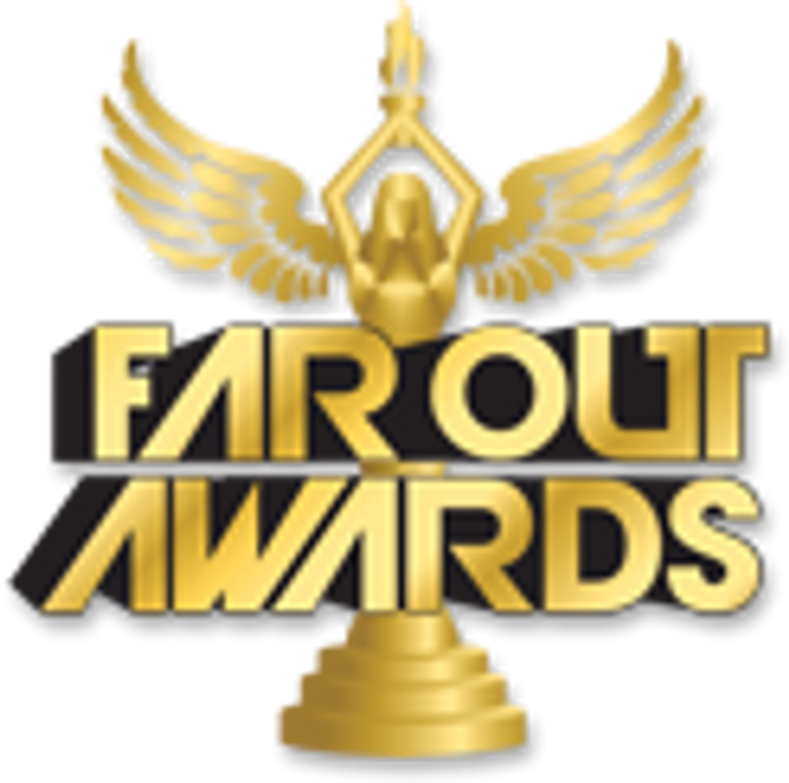 As with all of our Far Out Awards, FREE custom engraving is included. The small bowl of chili award stands approximately 4.5" tall x 4" square.